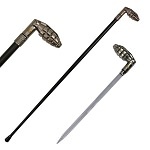 This Sword of Alexandria is the perfect piece to add to your Medieval weapon collection! 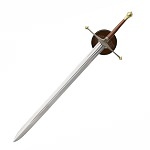 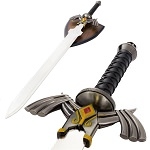 This sword features a stainless steel blade with a metal handguard and pommel. 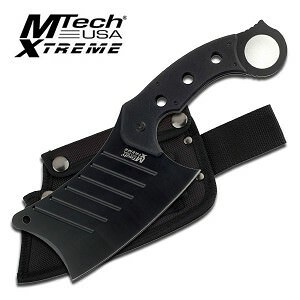 The leather handle provides an excellent grip. 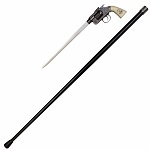 Includes leather scabbard.